String Saver Classics are made with an extremely high quality steel saddle with our patented String Saver material inserted in the string ramp. 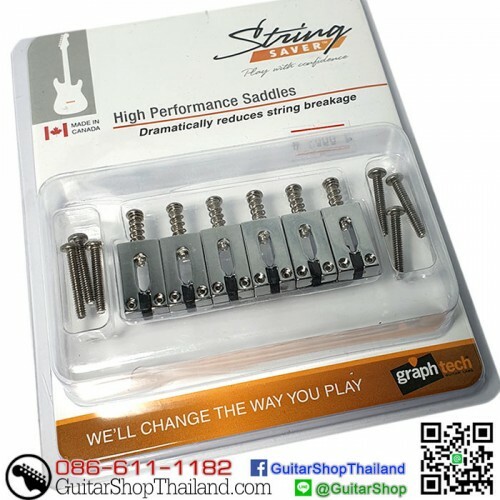 String Saver Classics preserve the classic bite of a metal saddles while freeing you from the problem of breaking strings. 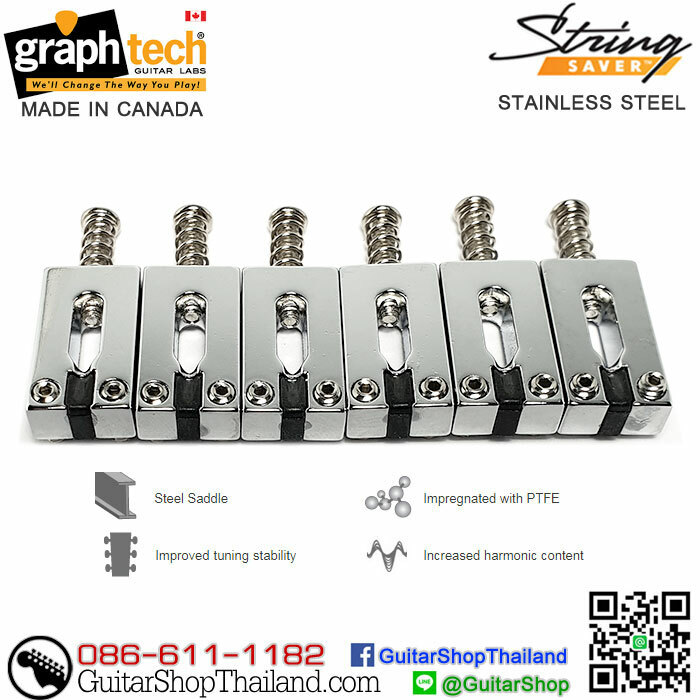 The PG-8000-FC is a set of six String Saver Classics for a Strat® or Tele® style guitar with a 2 3/16" string spacing in chrome. 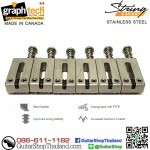 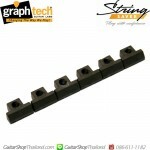 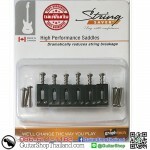 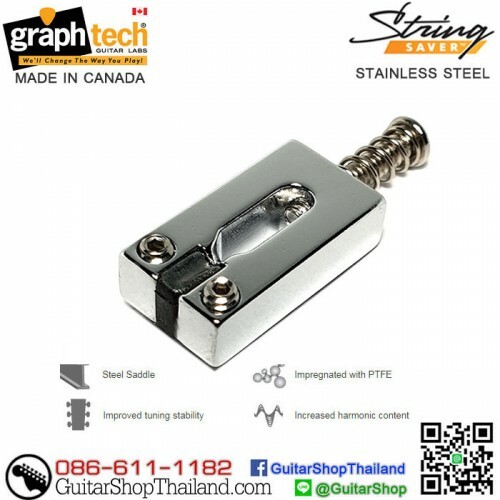 They have a small String Saver insert in the saddle to dramatically reduce string breakage and improve tuning stability. 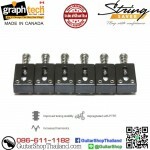 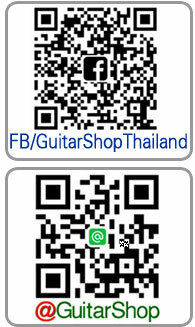 Included with the set is an extra set of slightly longer intonation screws to be used with a Telecaster.